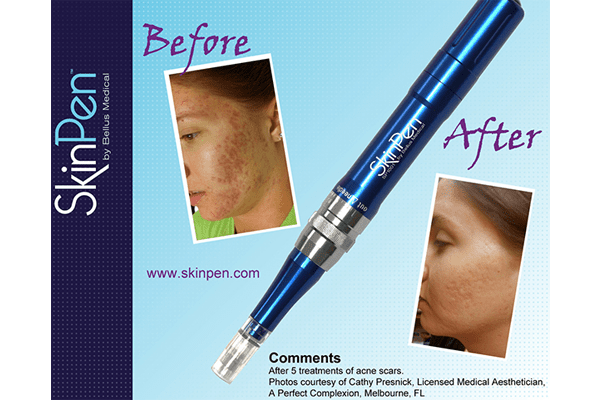 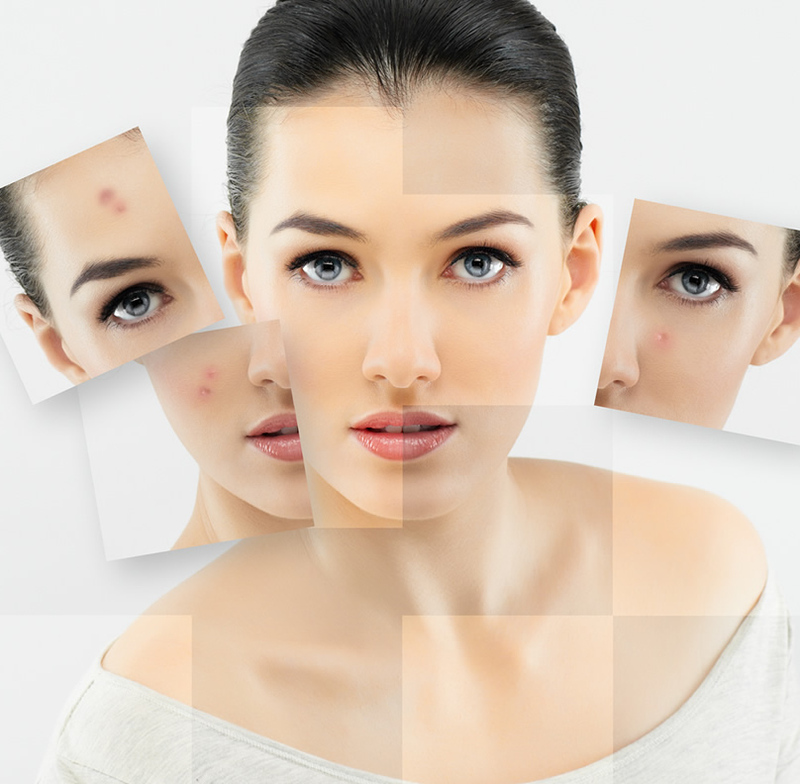 We're here to help you look and feel your best! 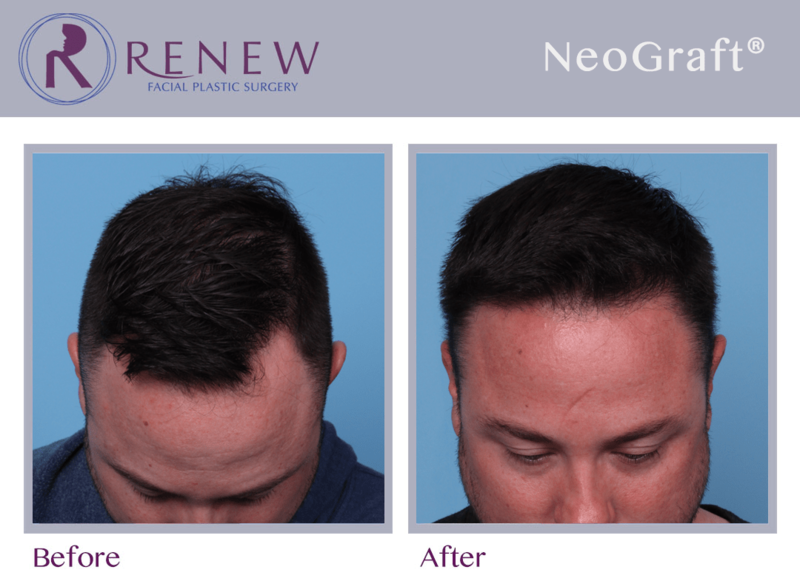 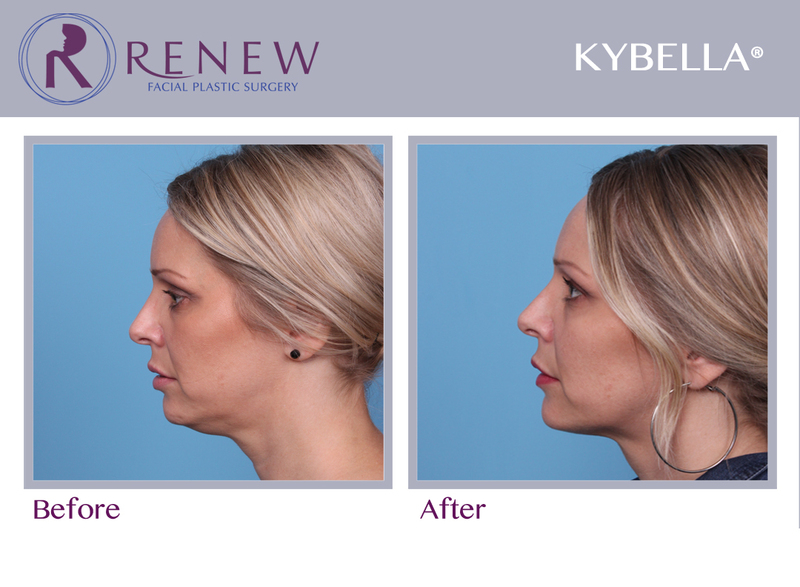 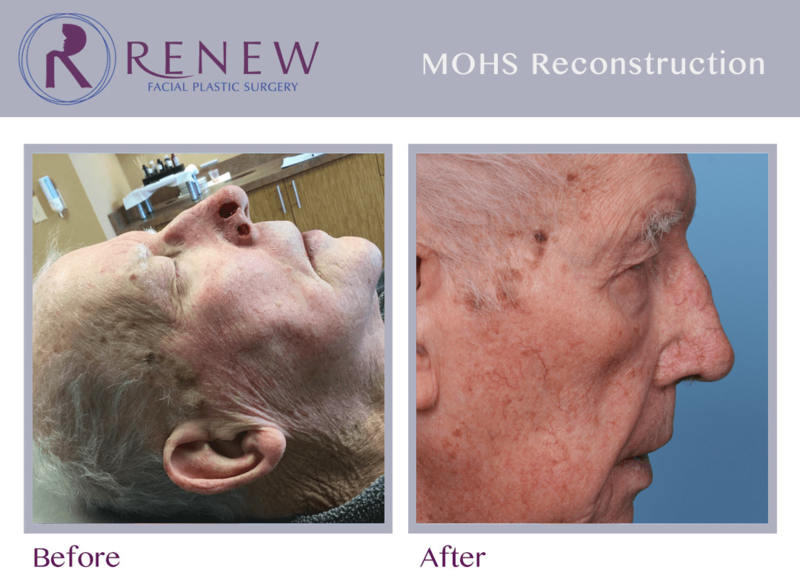 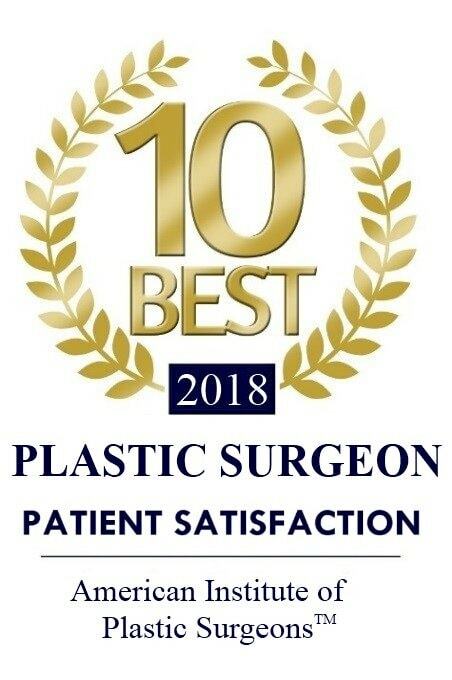 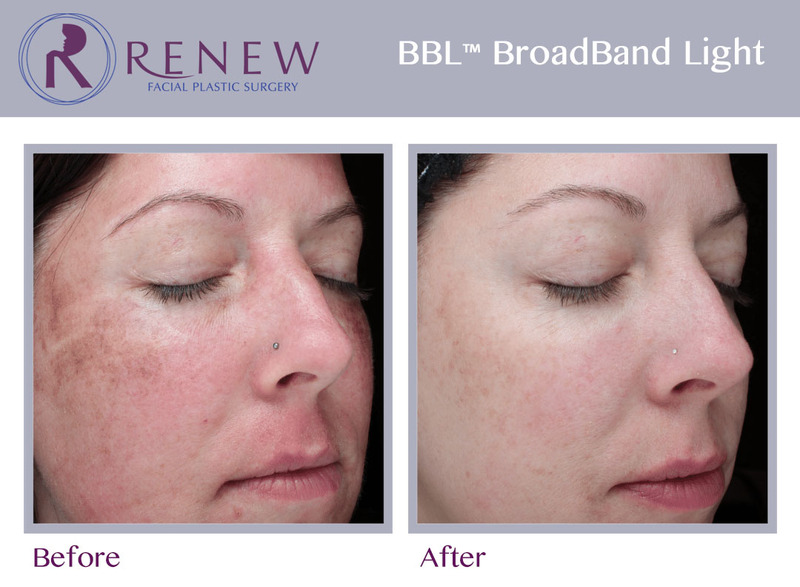 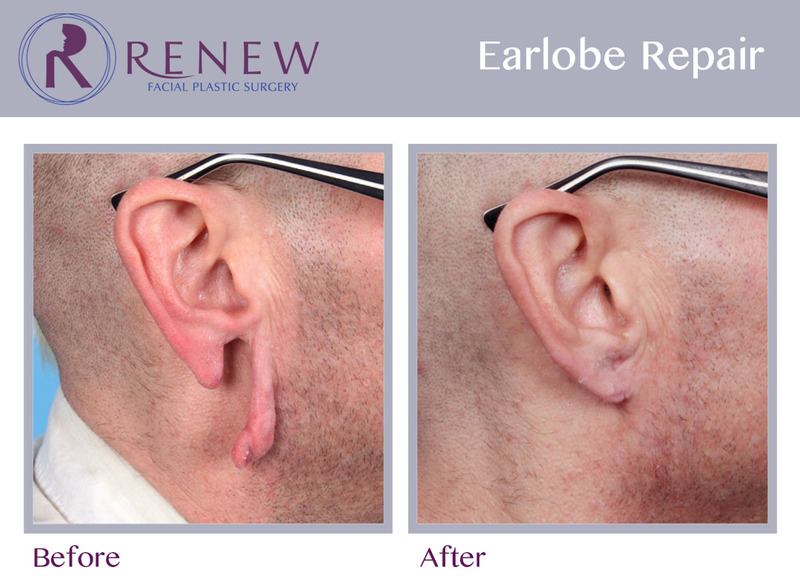 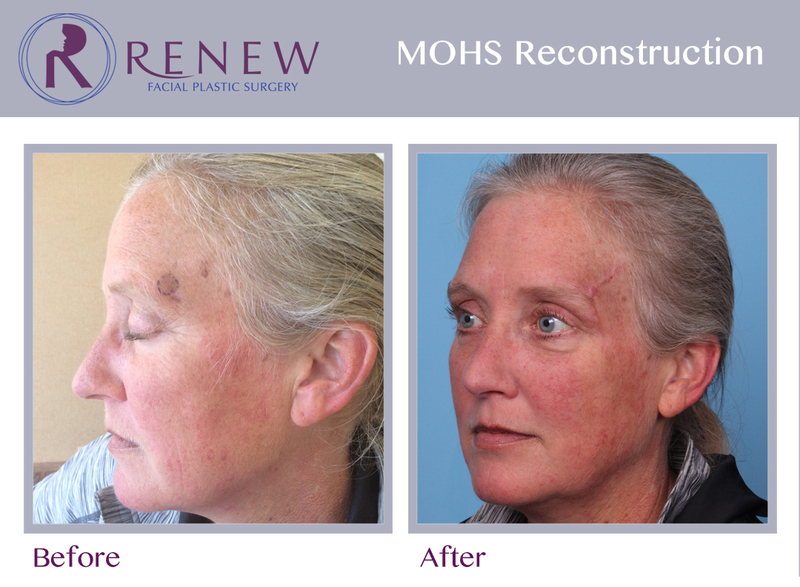 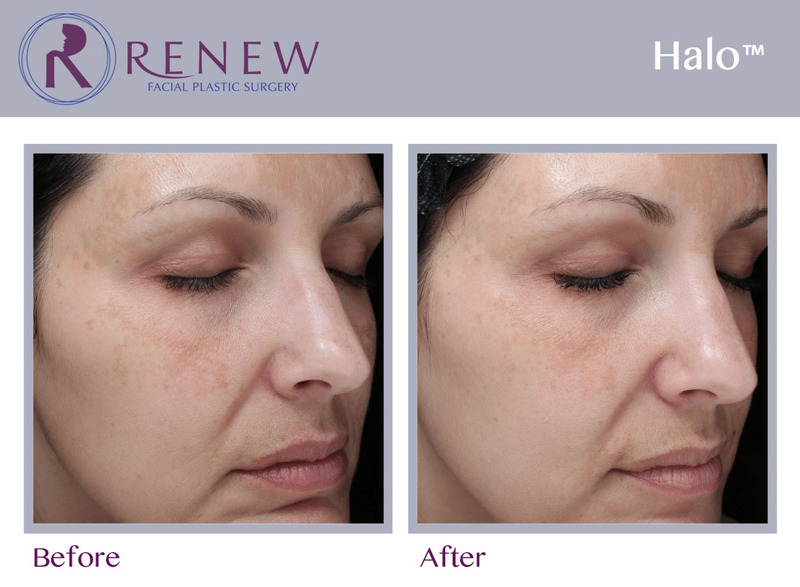 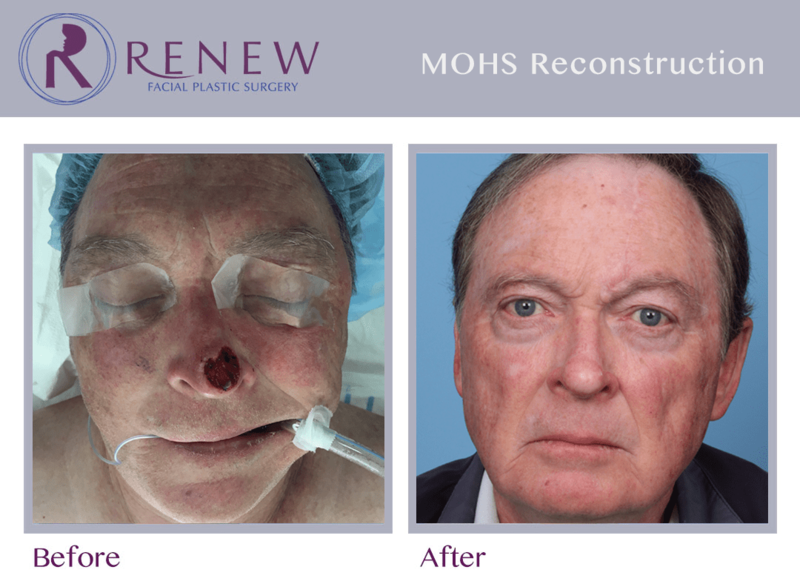 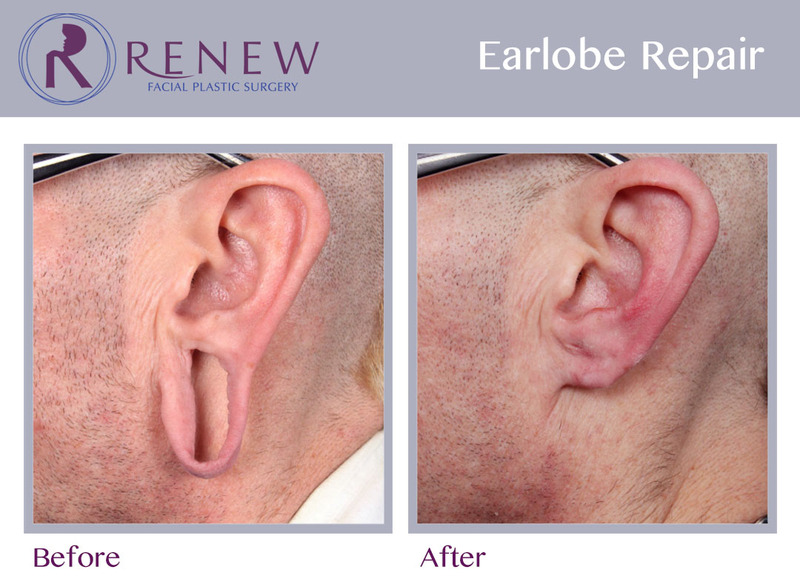 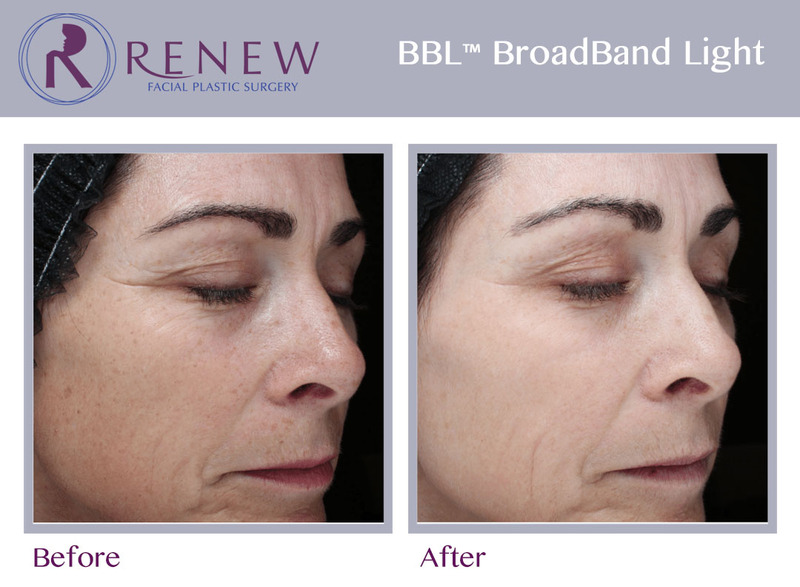 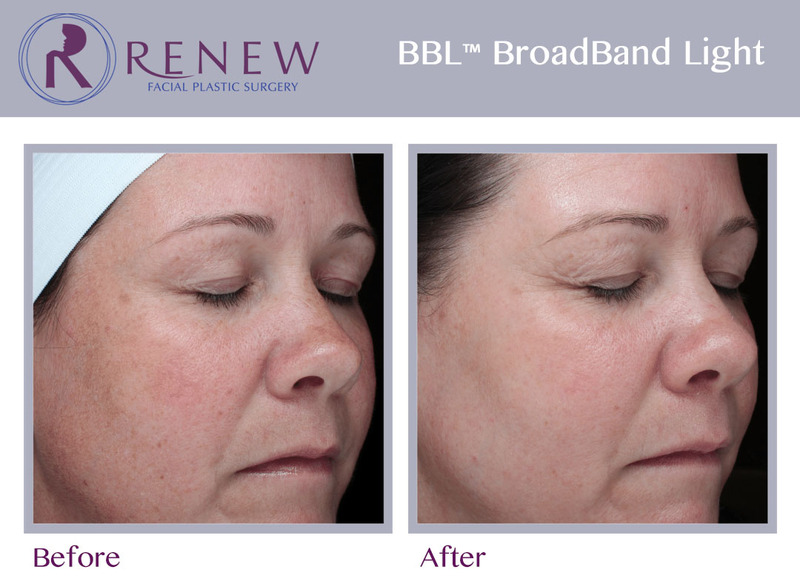 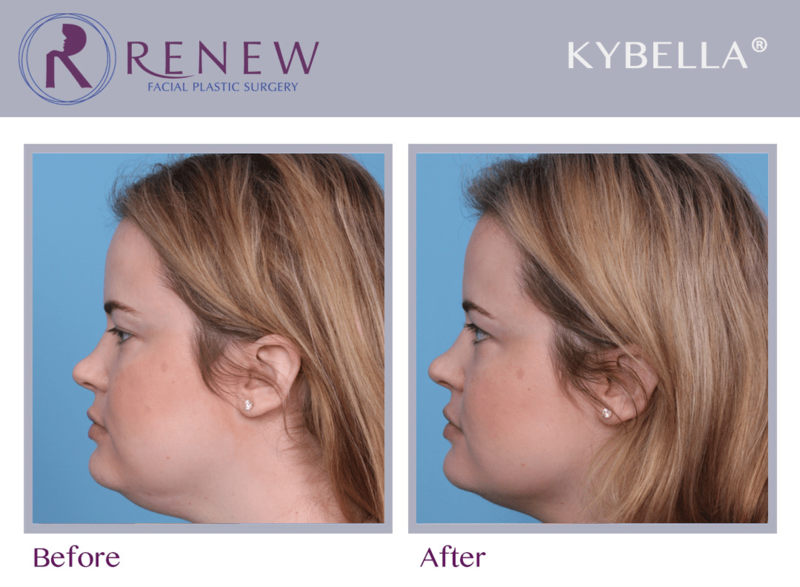 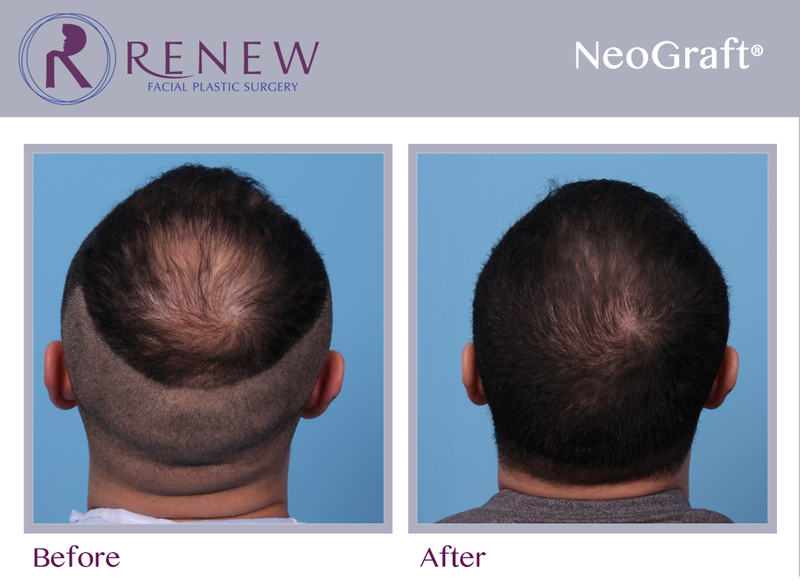 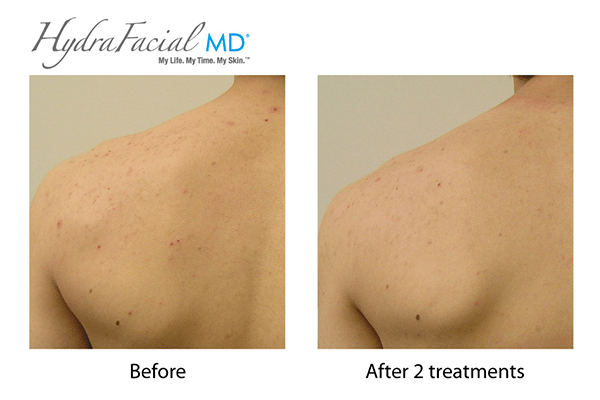 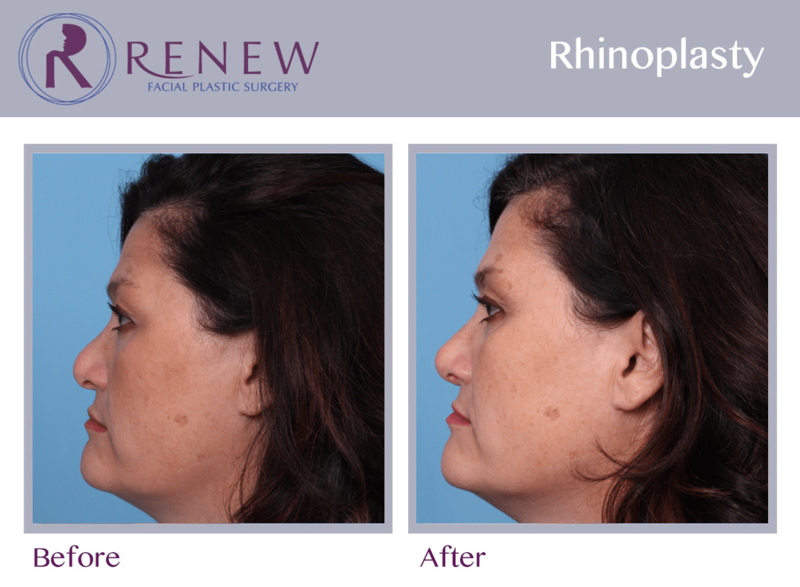 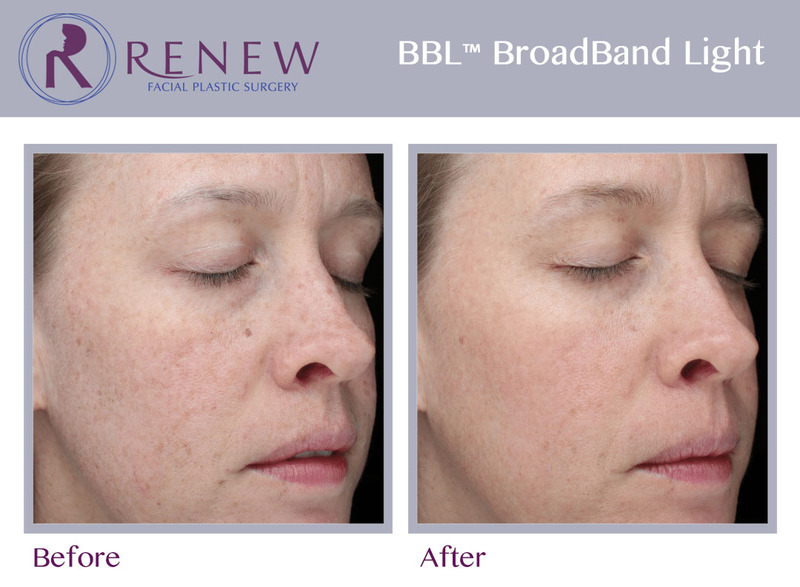 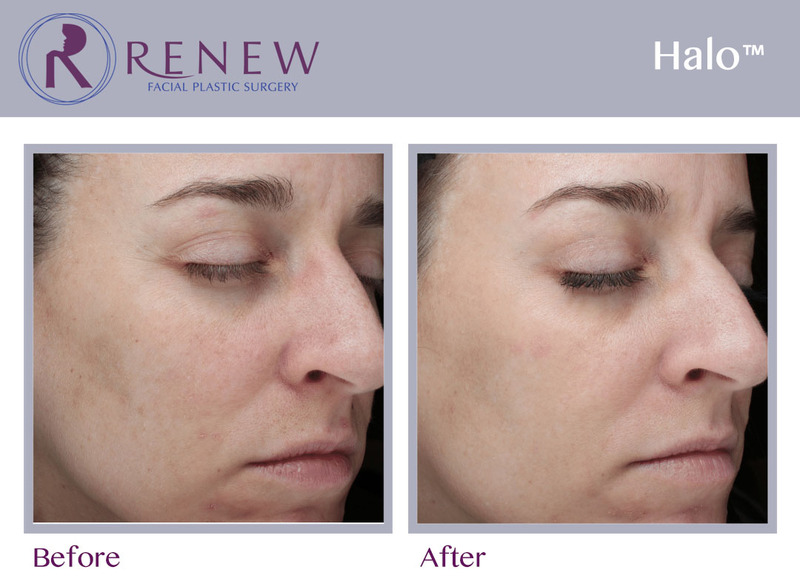 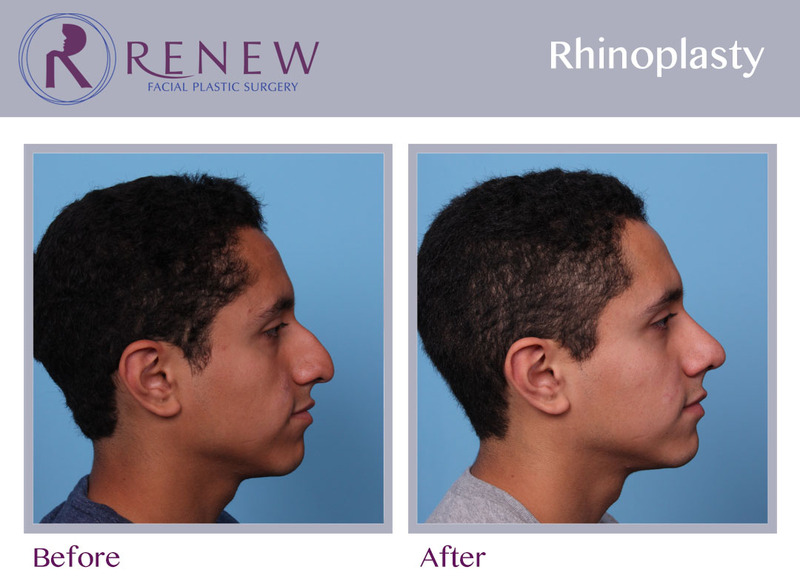 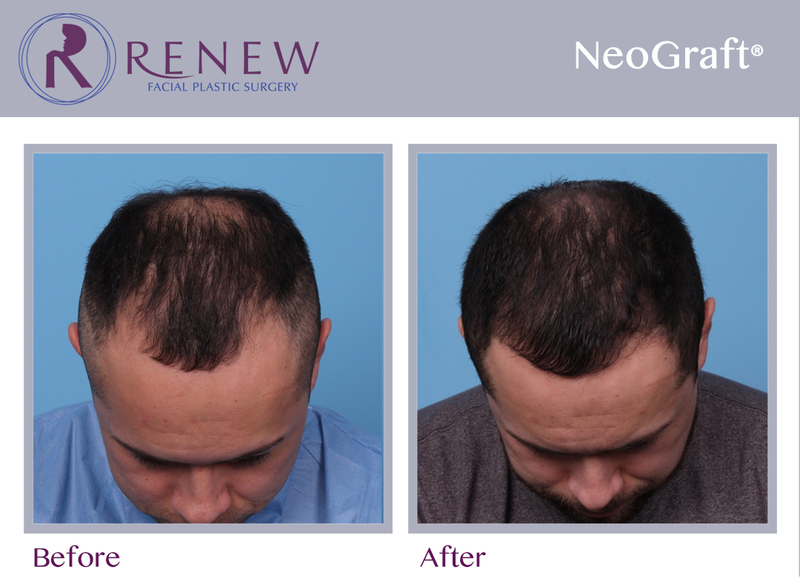 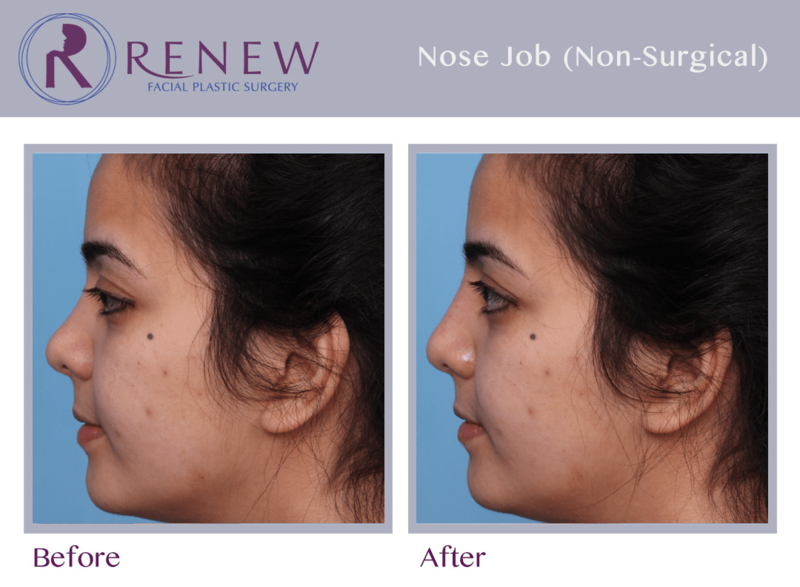 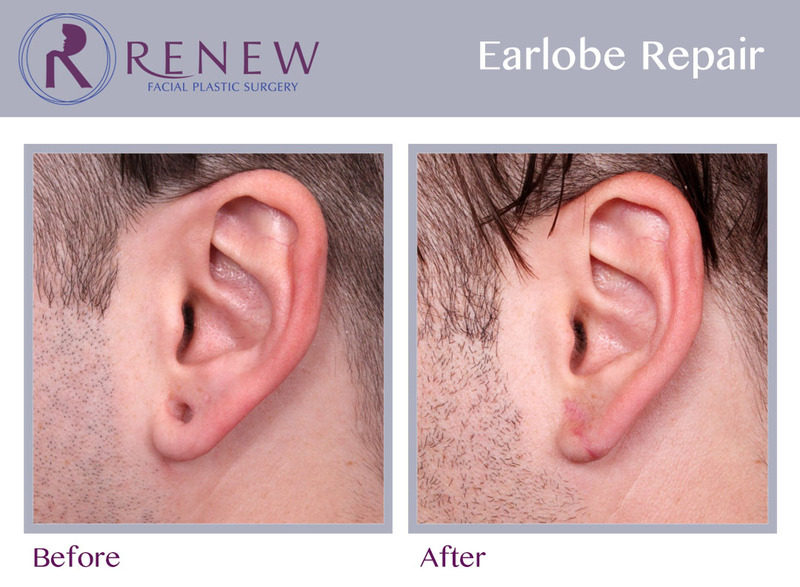 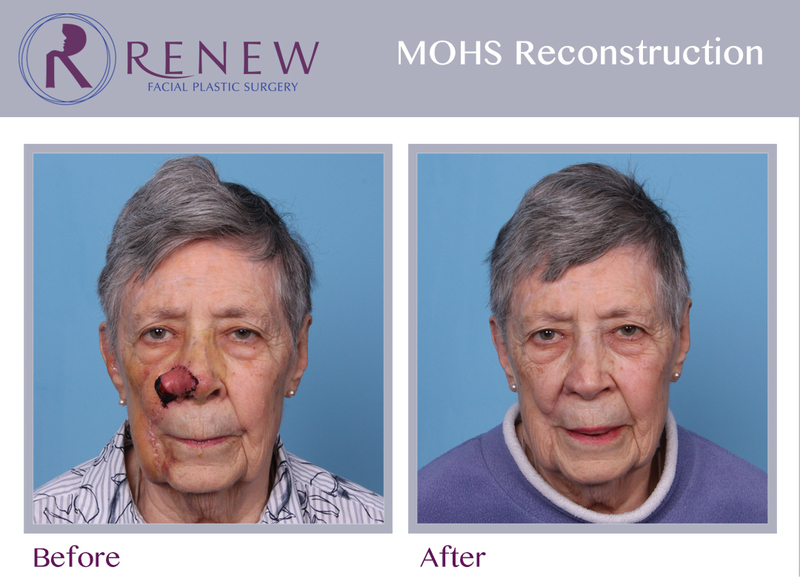 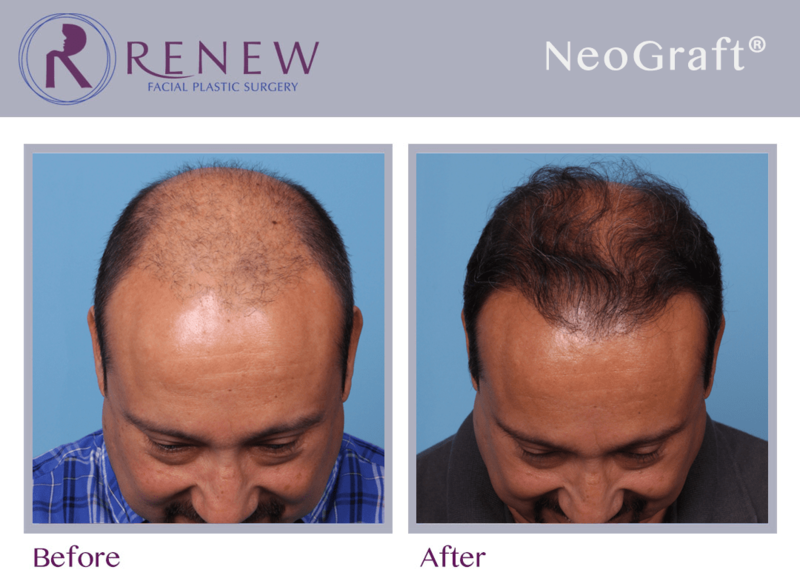 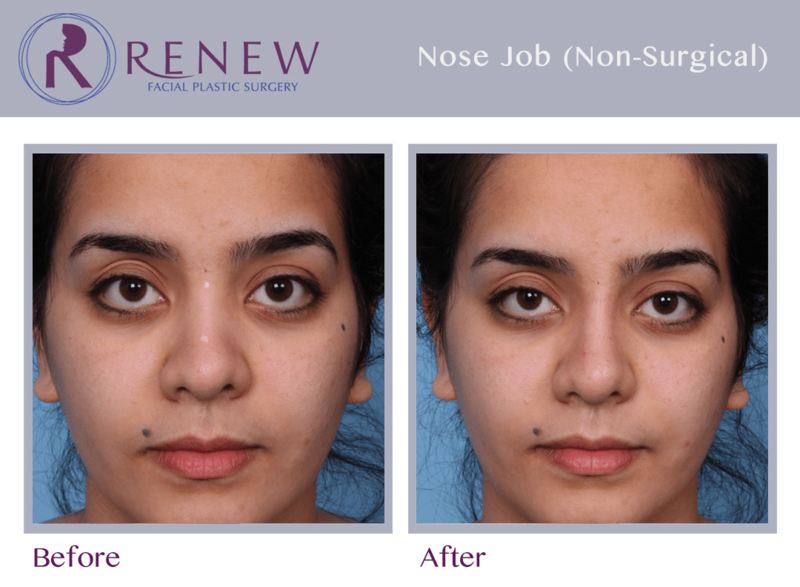 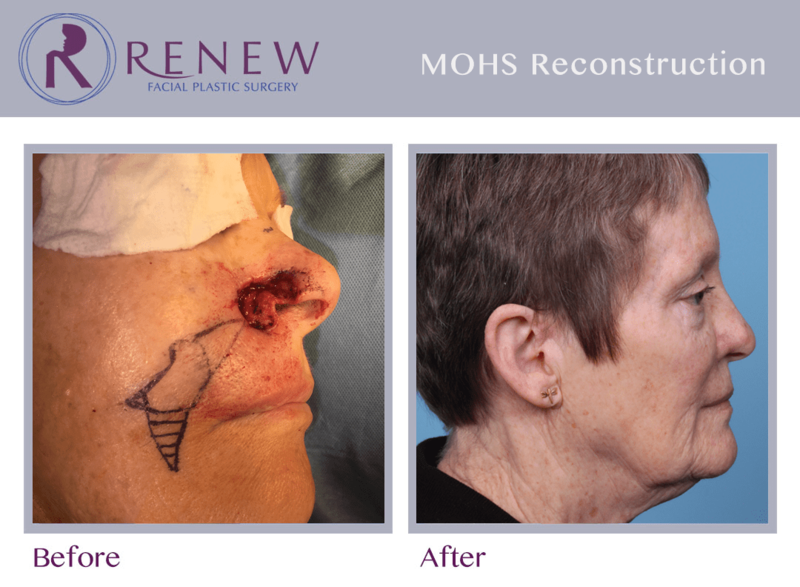 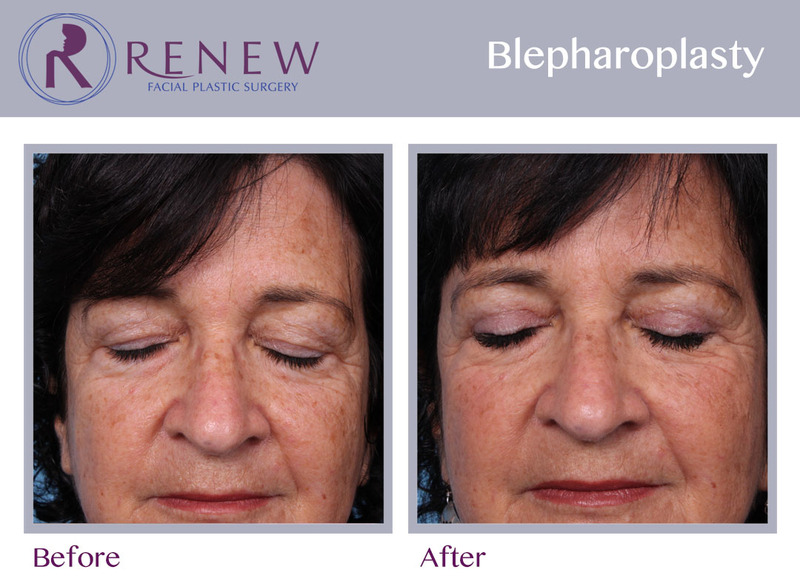 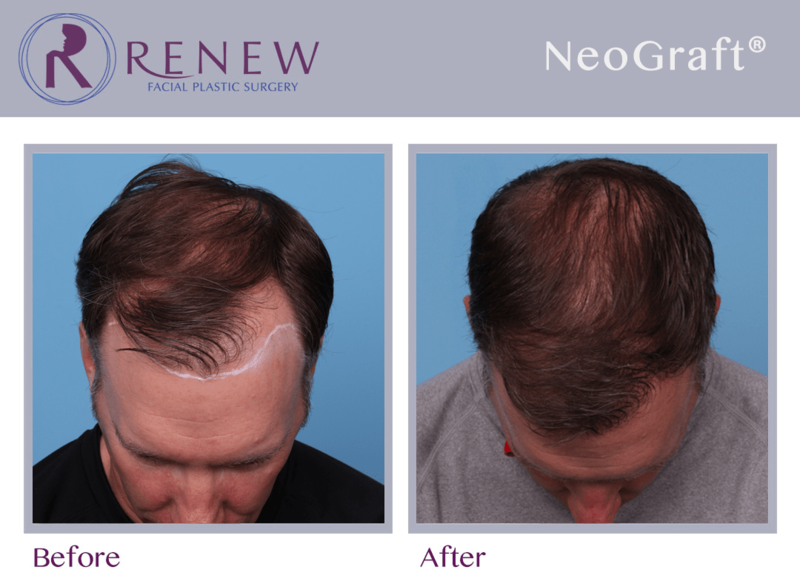 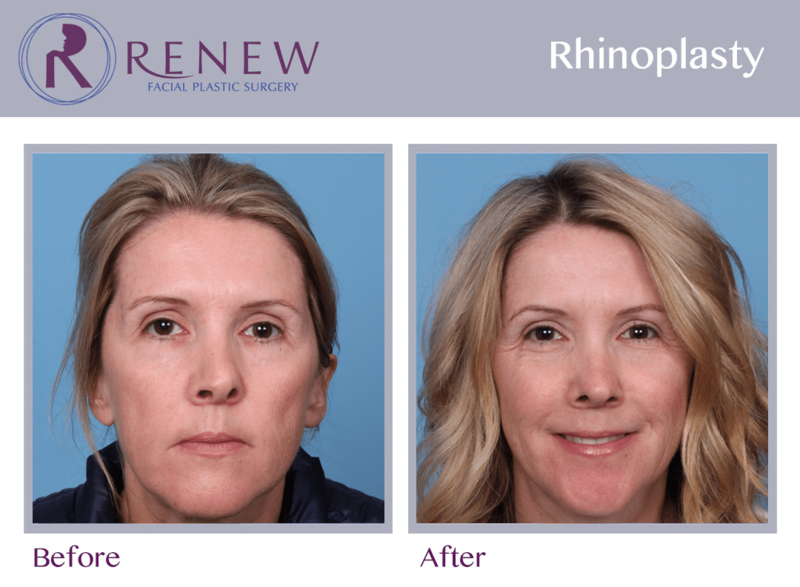 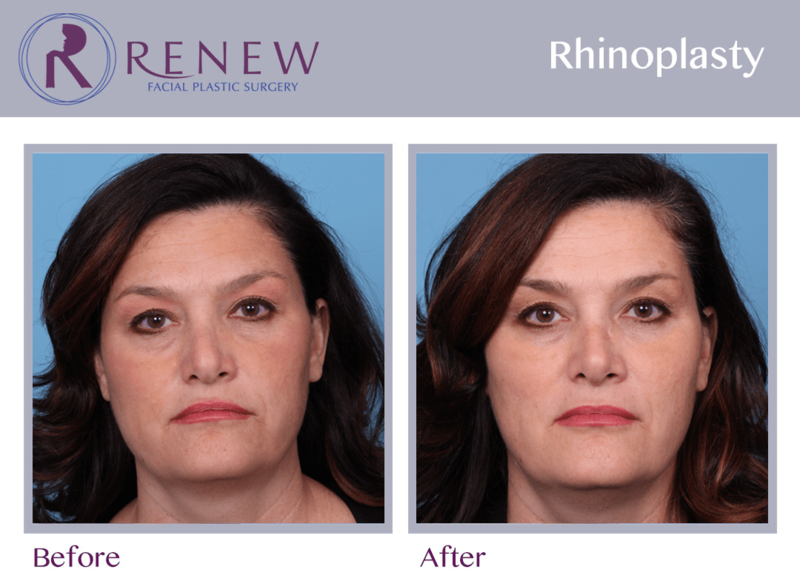 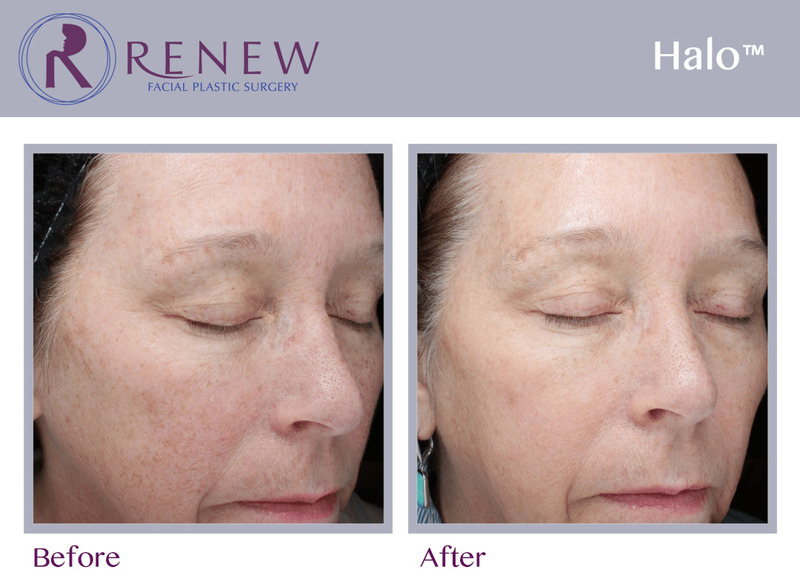 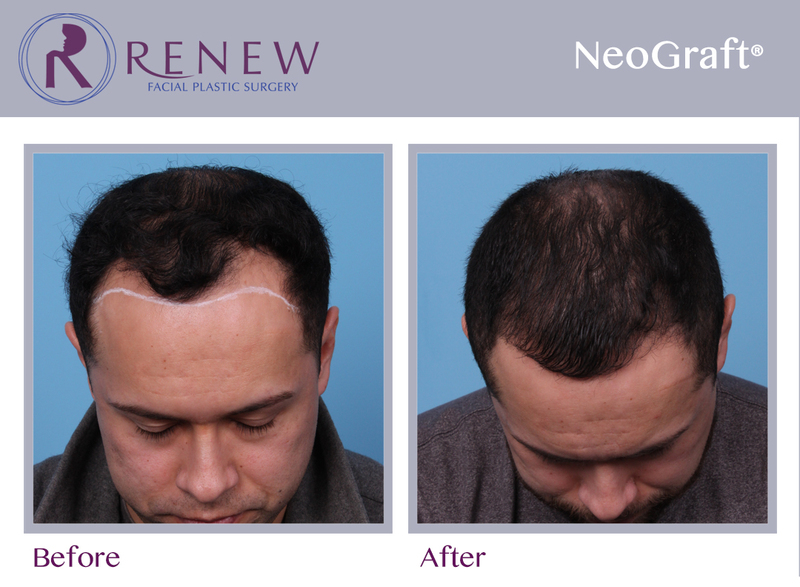 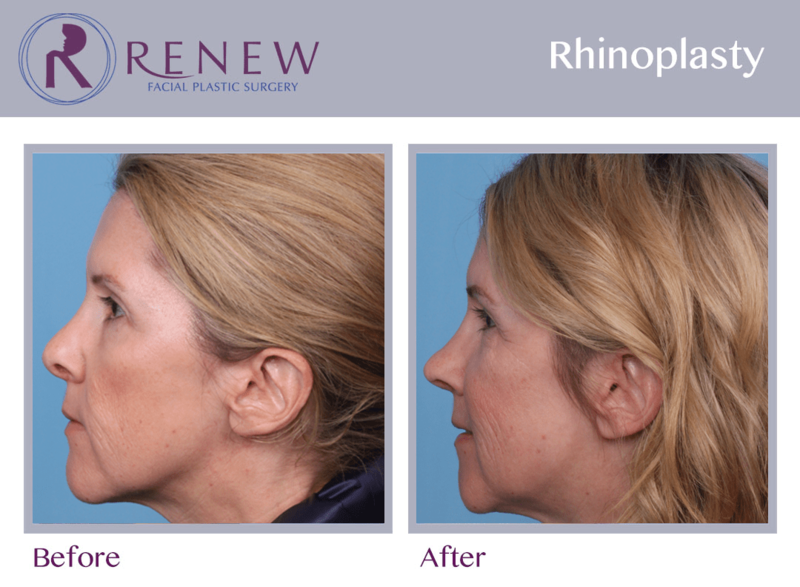 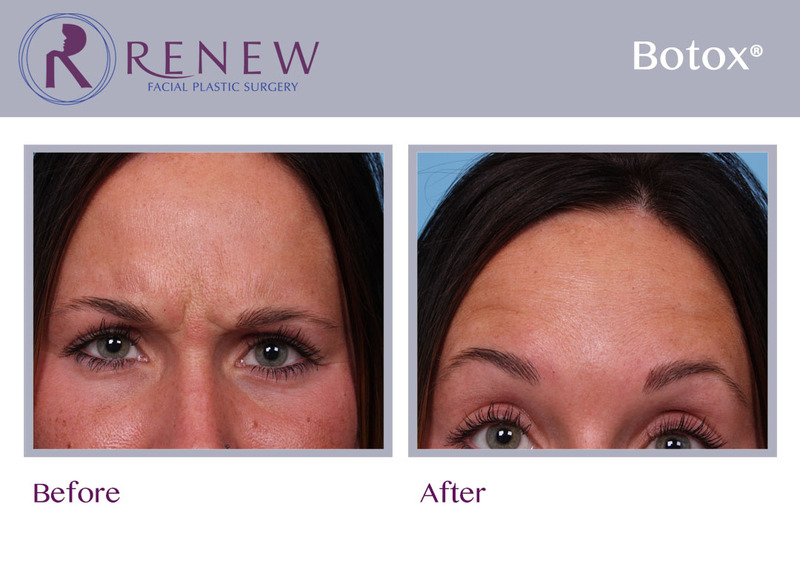 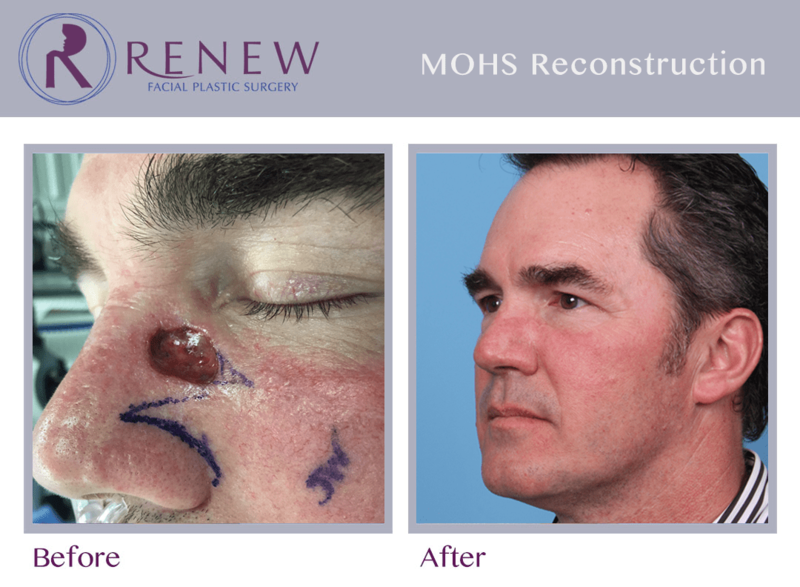 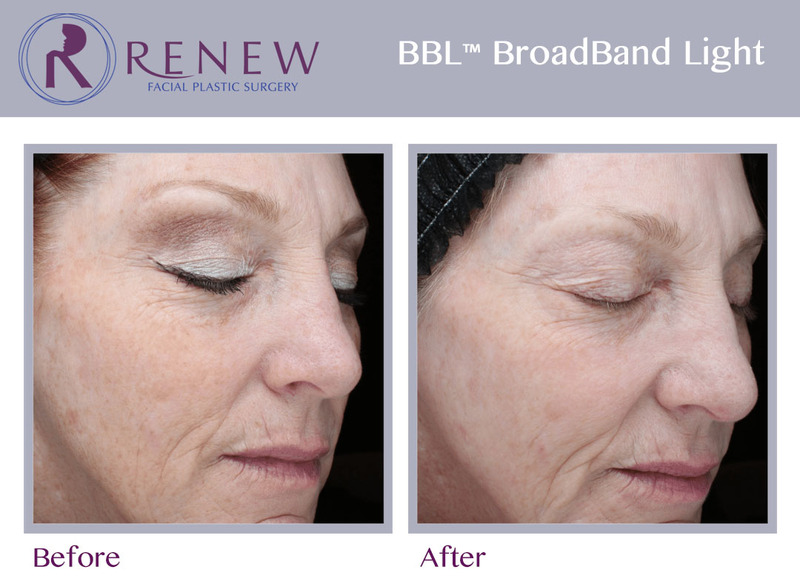 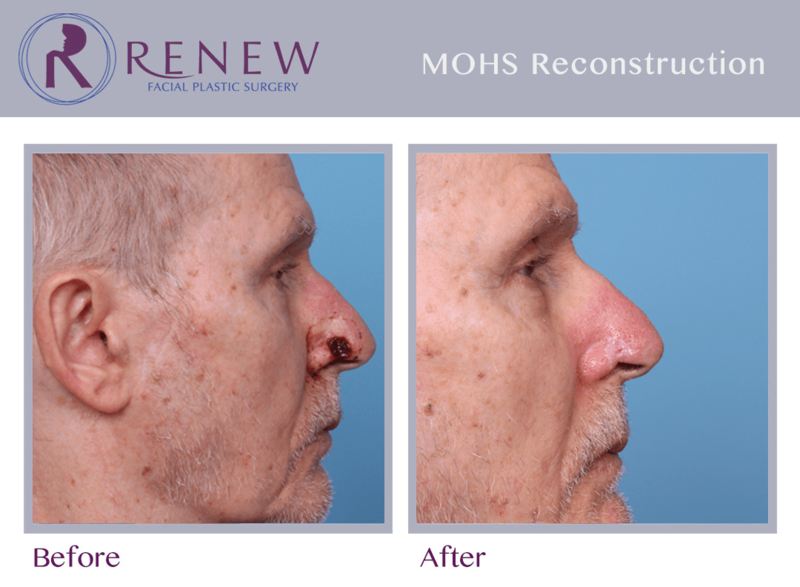 Renew Facial Plastic Surgery offers a wide choice of facial plastic procedures and skin care. 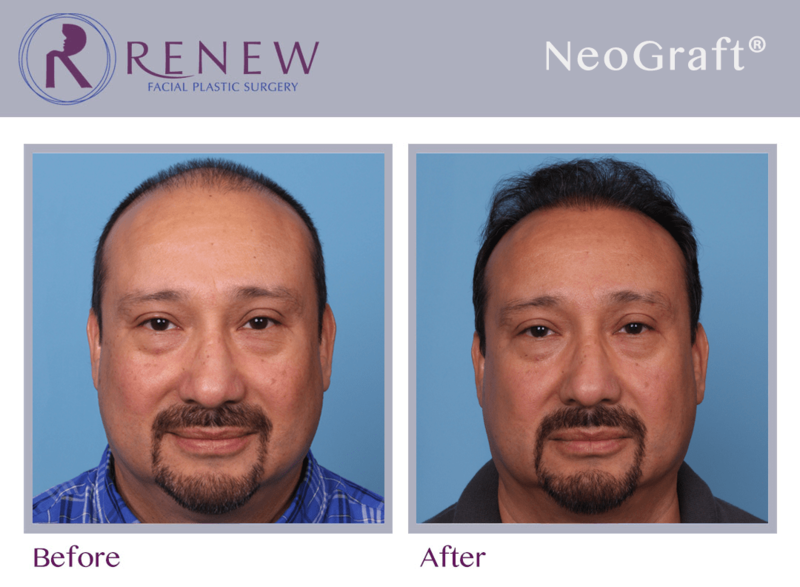 We want you to look and feel your best and are here to assist you in reaching your goals for your appearance and health. 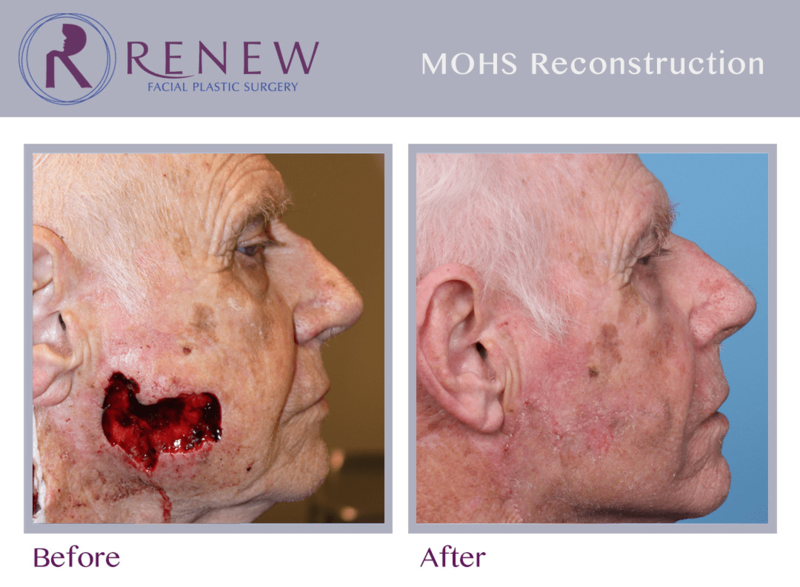 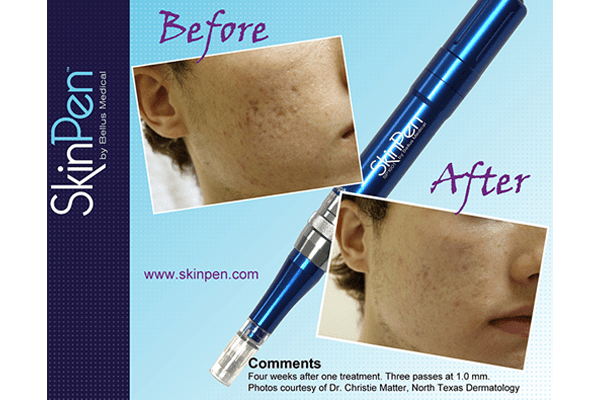 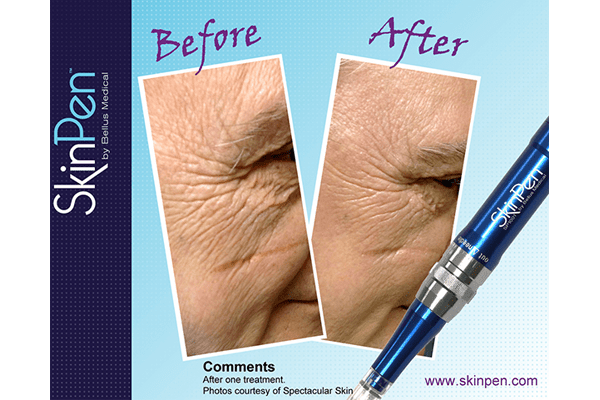 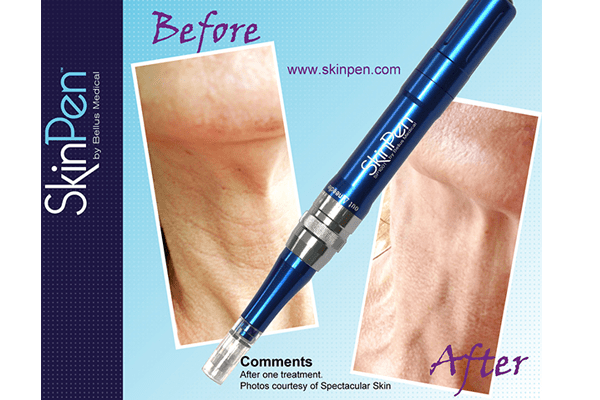 Call us today for your to schedule a consultation!